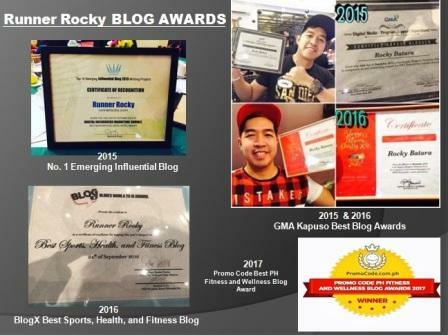 What makes the upcoming Boracay SKYathon Beach Run 2017 more exciting?! Well, three of the young stars today will join the race! Will you be running with Doble Kara's Anjo Damiles or will you choose to play with PBB's Maymay Entrata and Kisses Delavin? Excitement is written all over the faces of Pinoy Big Brother season 7 Lucky Big Winner Maymay Entrata and and Second Lucky Big Placer Kisses Delavin as both girls fly to Boracay for SKYATHON, the beach run with a mission to rehabilitate the island’s coral reefs. Describing the trip as a bucket list wish come true, “PBB” grand winner Maymay who is a first time Boracay goer, is looking forward to swim, dive, ride a banana boat, and drive a jetski on the pristine blue waters of Boracay. 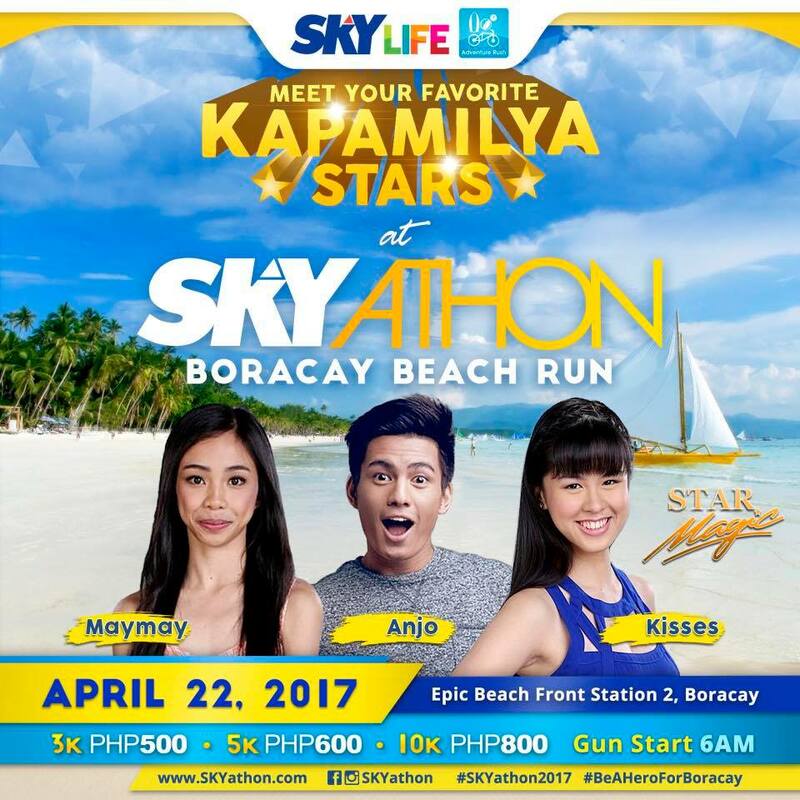 But Maymay is much more excited to run on the island’s powdery white sands and join the coral reef planting as she is set to participate in SKY Cable’s SKYATHON beach run that aims to help restore Boracay’s beauty and rich marine ecosystem. “It will be my first time to join a coral reef planting and I’m very, very happy to be part of this cause because this advocacy is very important since the coral reefs are damaged,” Maymay said. “It’s important that we keep the environment beautiful and clean,” she added. 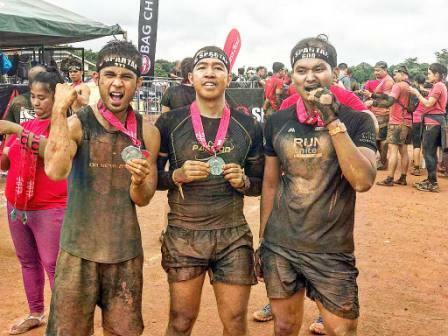 Maymay shared that she has been stretching to survive her chosen beach run category, while her fellow alumna Kisses has been running on the treadmill as part of her beach run preparation. Meanwhile, Kisses also revealed that she and Maymay dream of travelling more together in the future. “We really love travelling. We’ll be in Boracay for three days and after SKYATHON, we plan on swimming, eating, and just relaxing at the beach,” Kisses explained. 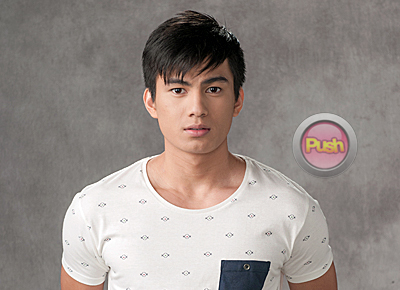 Another Kapamilya actor who will be joining Maymay and Kisses in SKYATHON is former “Doble Kara” star, Anjo Damiles. Anjo has also been running every morning and spending time in the gym to prepare for SKYATHON and he is eager about coral reef preservation. “I have watched several videos and I really hope that we can help preserve our coral reefs here in the Philippines and save our planet,” he said. According to a DENR assessment conducted in September 2015, coral bleaching, unregulated diving, and the spread of crown-of-thorns starfish have caused damage on Boracay’s coral reefs. The rehabilitation project can help coral reefs to recover for Boracay to sustain it’s a healthy marine ecosystem. 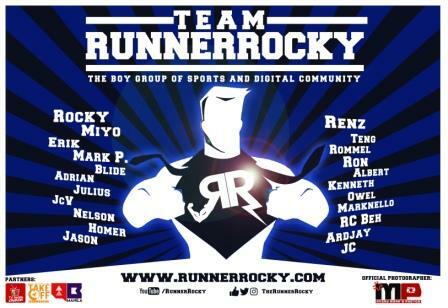 SKYATHON’s last day of registration is on Thursday (April 20) at Rudy Project and Chris Sports in Boracay. 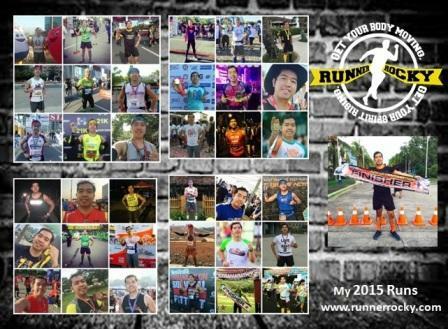 Aspiring SKYATHON runners can choose from a 3K (P500), 5K (P600), and 10K (P800) beach run. A race kit includes a singlet, timing chip, loot bag, and a finisher’s medal.